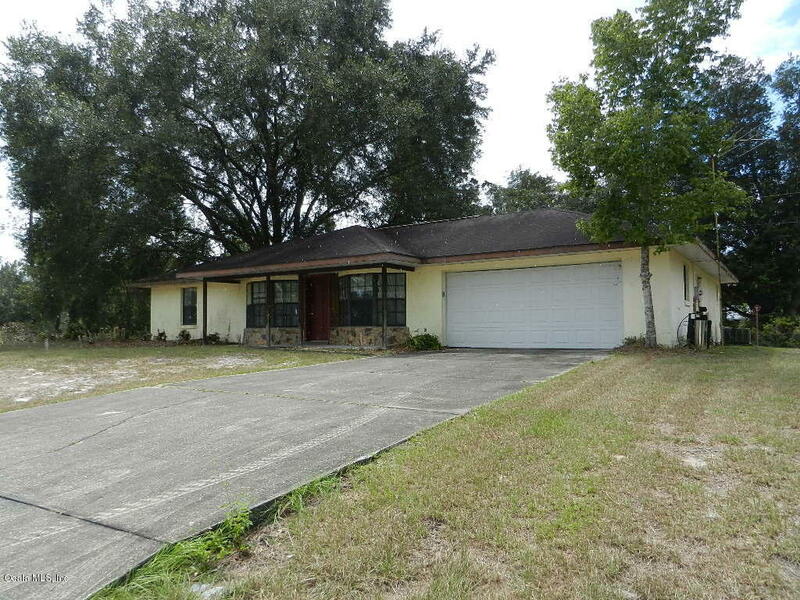 Great location in SW Ocala. New homes in area. Check out this 1500+/- SF 3/2/2 on a corner lot. Split bedroom plan with large living room, pass through wet bar, formal dining, Pantry & large closets.